To make business viable and maintain development amid the global economic crisis, many Vietnamese enterprises have turned to mergers and acquisitions (M&A). A merger is defined as the legal combination of two independent economic entities where the target company is dissolved into the acquiring company. By legal classification the acquirer assumes all the assets and liabilities of both entities. An acquisition is defined as the purchase of all or part of the assets or shares of an economic entity by another entity. As result, both entities survive after the transaction. M&A transactions are presently seen most frequently in the banking sector, due to a Government decree stating that credit organizations must have at least VND3 trillion of chartered capital by the end of 2010. 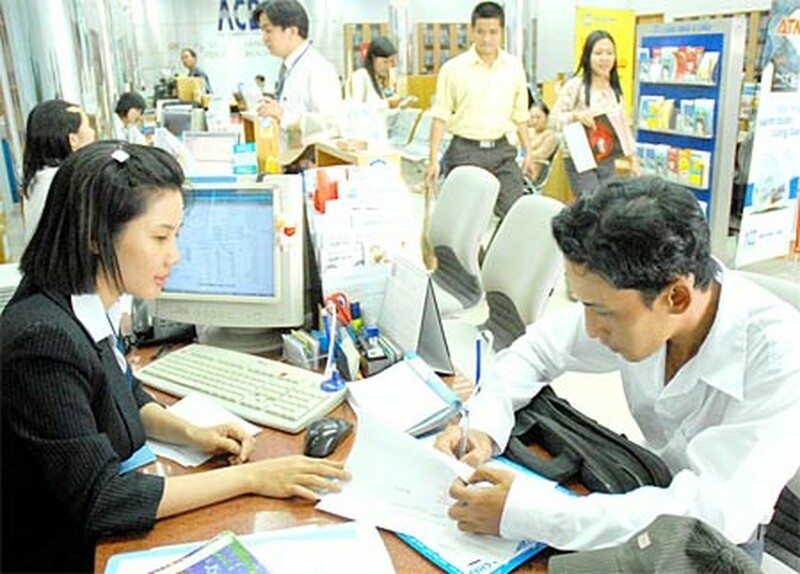 According to the decree, all credit organizations have to submit their plans for increasing capital by June to the State Bank of Vietnam; otherwise, they will not be allowed to expand their branches or transaction points. Under pressure from the order, small banks have pursued every method available to raise capital, such as issuing stocks and bonds, inviting investment, and engaging in M&A agreements. Under present conditions, it is not easy to sell shares or find foreign partners. However, banks must do their best. 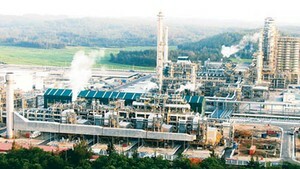 There have been many successful M&A transactions between enterprises and foreign and local banks since 2009, including Petro Vietnam and OceanBank, Tin Nghia and Dai A Banks, BNP Paribas and Orient Commercial banks, and Maybank and An Binh bank, which saw Malaysian Maybank buy 15 percent of Vietnamese An Binh bank’s shares. After merging with Petro Vietnam, a strategic shareholder, the once-small OceanBank gained great developmental potential. To survive and develop, Orient Commercial Bank (OCB) has sold 10 percent of its holdings, worth VND120 billion, to France’s BNP Paribas Bank. With the transaction, OCB aimed to raise its financial capacity, look for opportunities to sell services, gain experience and learn techniques from the French bank. Following M&A, the management system of combined enterprises streamlines, which helps to reduce expenses. In addition, capital scale, business and production capacity, competitiveness, and market shares also tend to improve. In the banking sector, after M&A transactions, the price of stocks and the prestige of two parties often rise remarkably. However, in some forms of M&A, when purchasing an economic entity, the acquirer aims to curtail competition. This was the case ten years ago, when Unilever bought the toothpaste trade name P/S owned by Phuong Dong Company at the price of US$5 million. Vietnam has seen tens of M&A transactions annually. For M&A to become an effective form of attracting foreign investment and help local enterprises restructure their operations and increase funds, the Government should have measures to manage these transactions effectively.